Many Agents now see a field in MLS that may leave them, along with buyers and sellers, perplexed. What exactly is HERS? HERS is a nationally recognized form of Green Certification and while we all know about LEED certifications (Leadership in Energy and Environmental Design) and the U.S Green Building Council we may not be familiar with a HERS #/Score. This simple and appealing scaling system is beginning to show up more in our marketplace. An easy way to identify the efficiency of a home [that’s been tested and rated] is a lower number/score. For example, a home with a score of 60 will be vastly more efficient than a non-updated older home, and about 20% more efficient than a standard new-construction home. This benchmark starts at 150 (worst) and moves toward Zero, a net-zero home that consumes (nearly) zero outside resources. The goal of HERS is to help home-owners and builders work toward a greater goal of efficiency and by that, save money, improve our lifestyle and environmental impact. For now, it seems that Green Home building and ultra-efficiency rests in the domain of luxury new-construction. My 105 year old Craftsman Style home has a likely score of about 130 and while very beautiful and charming isn’t particularly efficient. We’ve done some energy saving improvements, but we can only take it so far. The beauty of green new-construction, particularly that which occupies the upper-echelon of our marketplace is that it leaves reliance on an energy-grid and fossil-fuels behind. Geothermal heating & cooling, solar panels, water capture and grey-water reuse all drive a HERS # down and improve our community, lifestyle, and offer significant savings over time. When we use less resources not only do we improve our environmental impact, we save money. Consider the cost of heating and cooling a 3,000 square foot home in Metro-West with fossil-fuels, and the energy costs associated with running air-conditioning and appliances. A home with a low HERS score could save a consumer several thousand dollars a year, and over the continued enjoyment of a home you would realize a benefit of not only “Being Green” but a quarter-million dollars in energy savings. Most importantly the peace of mind garnered from not being dependent upon fluctuating energy markets and geopolitical affairs is to many reason enough to invest in these systems. As we continue to develop the technology to bring greater home efficiency to the mass-market we only strengthen the future of our housing market and benefits to consumers. Be sure to identify if your new home has a HERS score, and if not, work with the builder to have a test done and develop a plan to bring down your number. Allen Greenman is a Realtor serving Central Massachusetts and Metro-West of Boston with Coldwell Banker Residential Brokerage. Based in Shrewsbury, he offers expertise and guidance to buyers and sellers. From the beginning, Allen Greenman has been a pleasure to work with. He has been prompt, professional, and knowledgeable. We were very lucky to find him to be our real estate agent. 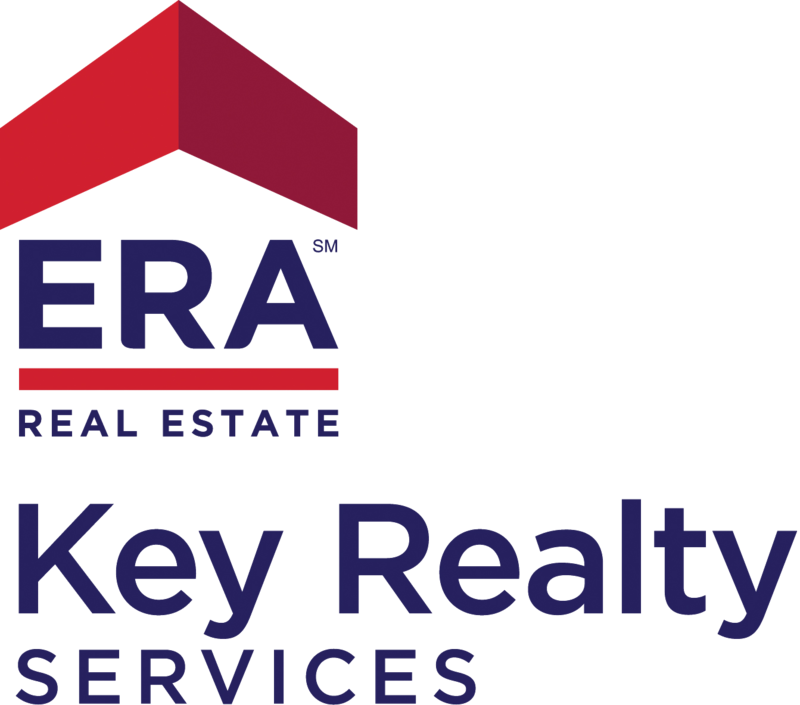 We will absolutely be referring him to anyone we know in the area who is in need of a real estate transaction! Allen was very helpful with my search for a home in the Worcester market. He is very knowledgeable of the neighborhoods, and the current inventory. Overall he made the whole experience easy to understand,and his calm demeanor made the whole experience of buying and selling a breeze. I would highly recommend him! Allen was very helpful with my search for a home in the Worcester market. He is very knowledgeable are the neighborhoods, and the current inventory. I would highly recommend him! 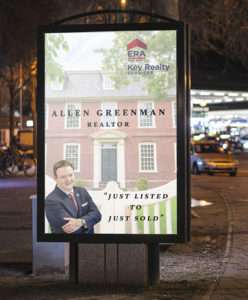 Allen is everything that I would expect in a real estate agent and more. He was more than helpful. He took a real interest in the property, the promotion of a sale, and the things I should do to enhance a sale. He was always available and did things that I considered above and beyond.